Limes are a well-known fruit that is packed with beneficial vitamins and nutrients. While you can include the flavors of this tart fruit into many culinary dishes, eating them is not the only way to get all the healthy benefits. 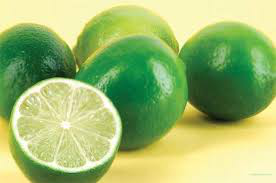 Lime can also be used externally to improve the appearance of your skin. Read on to learn more. Your face can easily become inflamed and sore from bacteria that gets trapped in the pores. The antibiotic properties of limes can help reduce bacterial growth that can cause breakouts and acne. When applied topically, lime oil can help tighten pores because it acts as an astringent. Astringents are commonly used in facial products to temporarily tighten pores for a clearer complexion. The citric acid in limes makes them an effective way to clear away dead skin cells. When dead skin builds upon the face, the healthier skin is left hidden and pores become clogged. Using lime juice and sugar, you can create a natural scrub to clear away this dead skin. When applied directly to the skin and left on for thirty minutes, the natural bleaching properties of limes can help lighten dark spots. When using limes as a dark spot treatment option, be sure to avoid going out into direct sunlight and apply sunscreen before doing so as you skin may temporarily be sensitive to sun exposure. Individuals with oily skin can greatly benefit from using limes on their face. Excess oil can clog pores, which can cause facial blemishes and acne. Limes can not only help unclog pores but can prevent the growth of acne-causing bacteria. One of the lime benefits for face is that it can help you look younger because of vitamin C and antioxidants in it. Limes can help slow down the production of melanin which accumulates in the skin, causing discoloration and other aging signs. It can also help improve elasticity and promote new skin cell growth. Lime juice can help bring out the natural glow of your skin. Drinking a glass of warm water with organic raw honey and fresh lime juice in the morning will help improve the look of your skin from the inside out. The antibiotic properties and antioxidant components of limes can help keep the skin protected from infections. Limes can also aid in the healing process and soothe dry skin. Green tea contains antioxidants and phytochemicals that help reduce wrinkles. Turmeric contains antioxidants and anti-inflammatory properties that helps prevents the development of new wrinkles. The benefits of turmeric and green tea combined with the lime benefits for face make this an effective anti-aging mask. Combine half a teaspoon of lime juice, two tablespoons of green tea and a pinch of turmeric in a small bowl. Use a cotton ball to apply the mixture to your face. Allow it to sit for about three minutes and apply another layer on top of the first. Repeat this until the mixture is gone, then let the mask dry for ten minutes. Rinse the mask off with water and towel dry. For individuals who have oily skin, suffer from acne or are prone to breakouts, this mask can help nourish the skin and reduce breakouts. Egg whites contain a special protein that protects the skin from free radicals that can damage the skin and cause oil buildup. 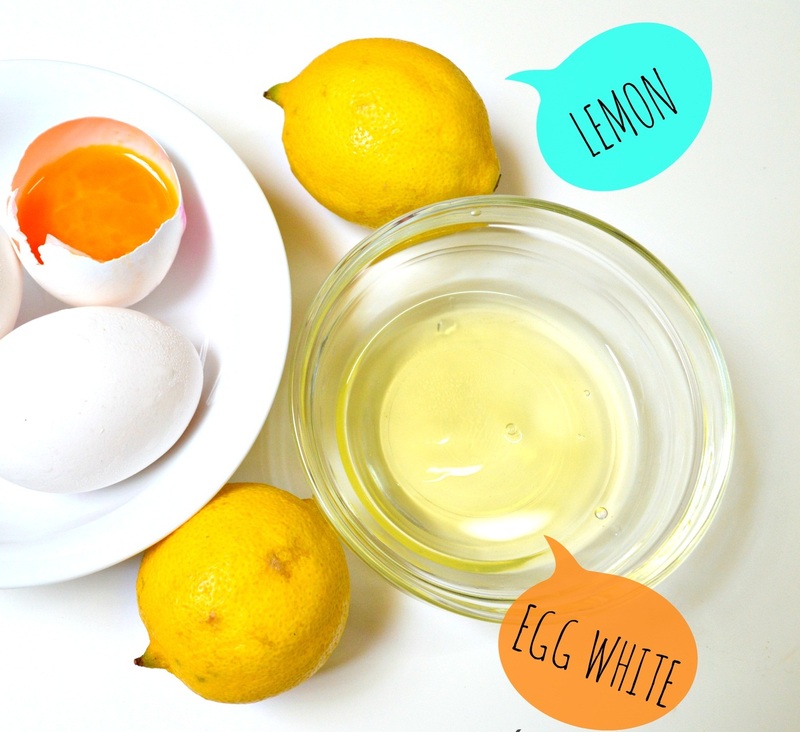 The egg whites also help balance the pH so the lime juice doesn't irritate the acne more. Face should be cleaned before applying this mask. Whisk one egg in a small bowl until you have a frothy consistency, then add in lime juice. 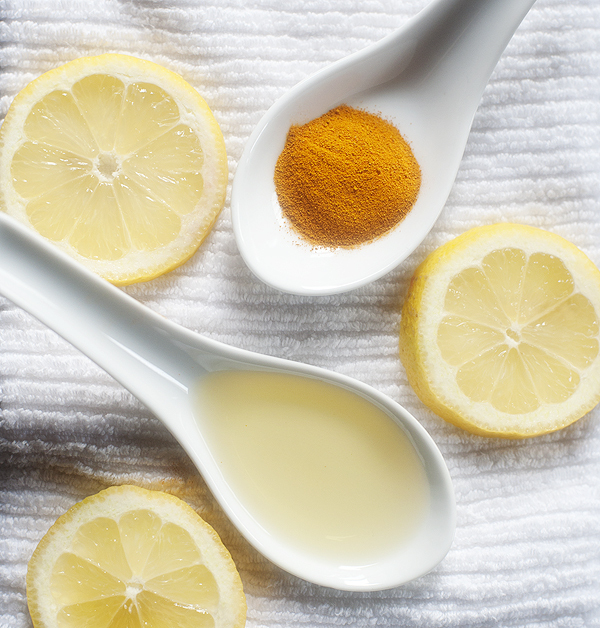 Those who have severe acne should use just half a teaspoon of lemon juice to reduce irritation. Those who have milder acne should use a full teaspoon of lime juice to help treat acne. Clean your fingers, then begin to massage the mask gentle onto the face. Allow the mask to dry for about 15 minutes, then rinse with warm water and towel dry. This mask can help even, lighten and smooth out skin tone. Just as one of the lime benefits for face is lightening pigmentation, honey and tomatoes have the same effect. Honey can also moisturize the skin while killing off bacteria and helping even out skin discoloration left by blemishes or from dark spots and freckles. Tomatoes can reduce the risk of premature aging while lightening and evening out skin discolorations. When using this mask, be sure to wear an old shirt as it can stain if it accidentally drips on clothing. 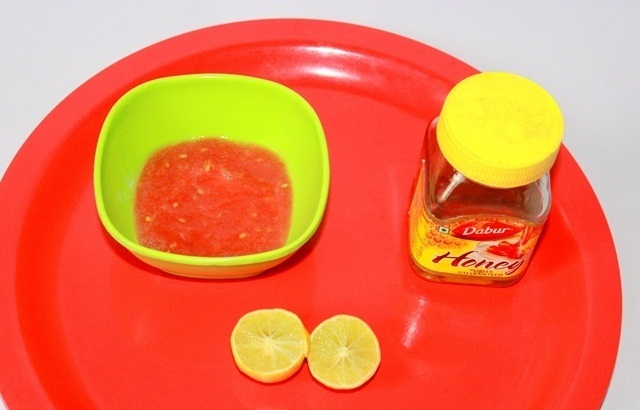 In a small bowl, combine a tablespoon of honey, a teaspoon of tomato pulp and half a teaspoon of lime juice. Use clean fingers to apply the mixture to your face and allow it to dry for about 10 minutes. Loosen the mask using warm water, then rinse thoroughly with cool water and towel dry.